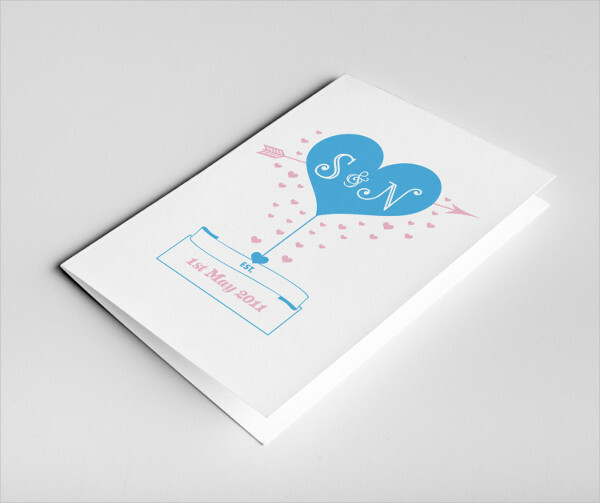 A greeting card is a piece of paper that has illustrations on it that bears the expression of feelings and sentiment towards the sender. 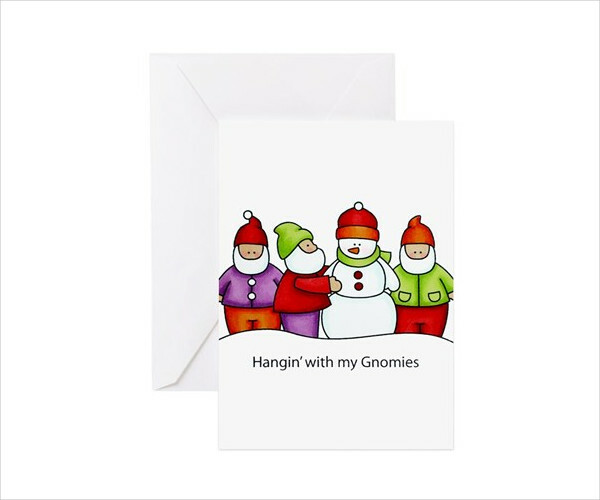 Greeting cards never run out of style for they have always been the medium of one’s thoughtfulness, and gratitude especially on holidays and other special occasions such as birthdays that come as birthday cards, Christmas cards on holidays and so much more. 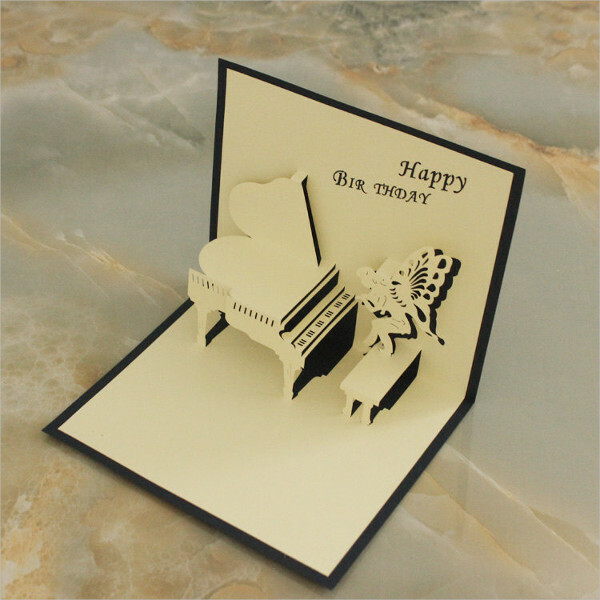 Greeting cards comes in various types of paper, they may be in the form of high quality paper where we mostly see in the market, the thick ones and those that have different styles. 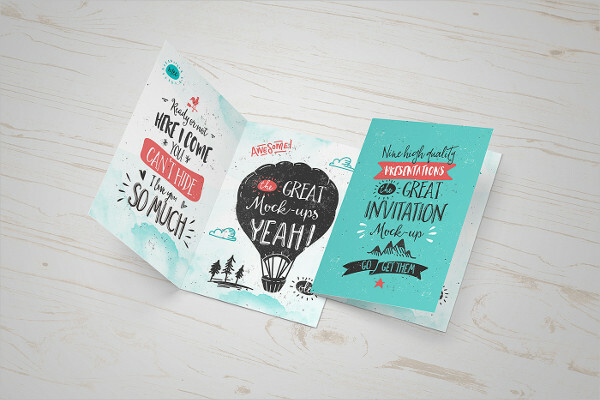 Some comes in as pop-ups or the simple one-flip type card. 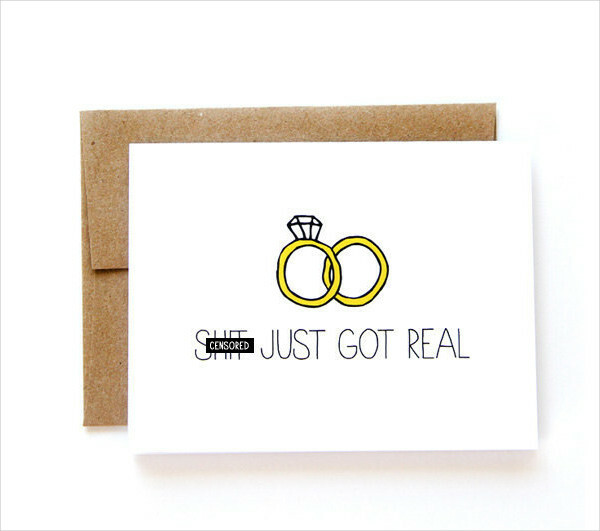 They are mostly kept and packaged in cute and fancy, sometimes simple yet elegant envelopes. 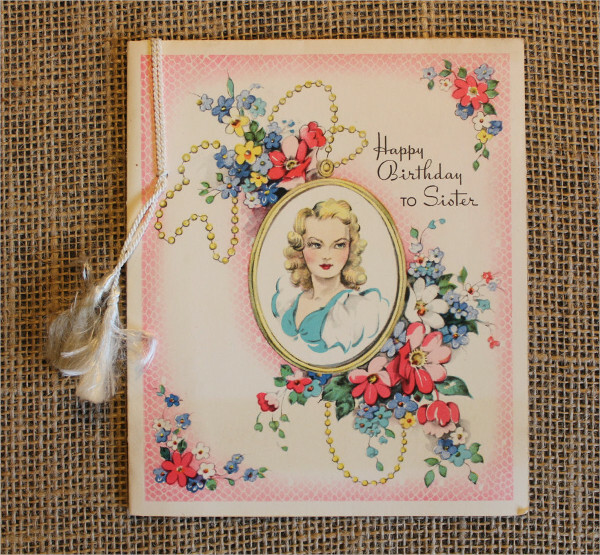 Greeting cards have always been considered a timeless way of expressing ones feelings and sentiments towards other persons. So if you are planning to make one to make someone feel special and loved, here are the things you need to know before making it. The parts of a greeting card is one of the most important things you should know first before making one. The front panel of the greeting card is the one you can immediately see without flipping some pages. This part of the card may contain a photo or graphics that would present what kind of occasion the greeting card is for. 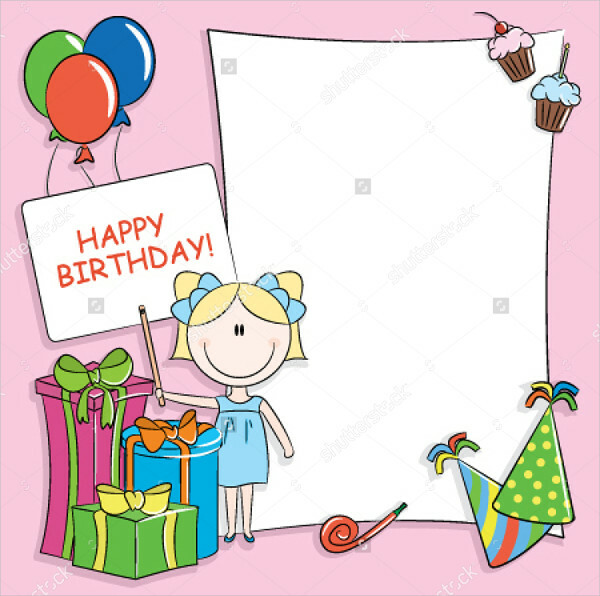 The front panel is the one that catches the attention so, as the creator of the greeting card, make sure to use illustrations that would perfectly fit. Same as choosing the right business logo that will be printed on business cards . Remember not to overly decorate the front panel, because you still have other parts. You might exhaust your designs in the front part and you have nothing more for the next panels. An inside panel contains the inside message for the receiver. Messages are written in the right side of the inside panel. Messages could start instantly by starting it with the word “happy” and so on. There are also instances that you may opt to write your message starting from the left, if your message is quite longer. 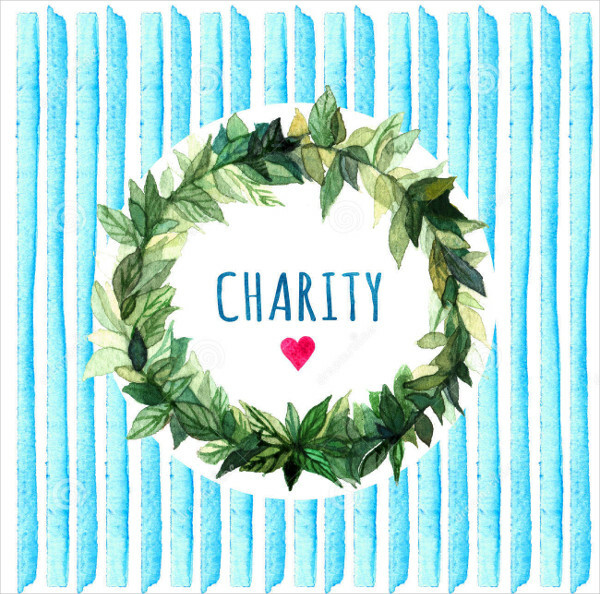 You also have the choice of adding another graphics in this section, or you may also repeat the same photo that’s located in front or you may have another kind of graphic, yet make sure not to cover the words. Take note, it’s the message that’s very important in this part, not the illustrations. 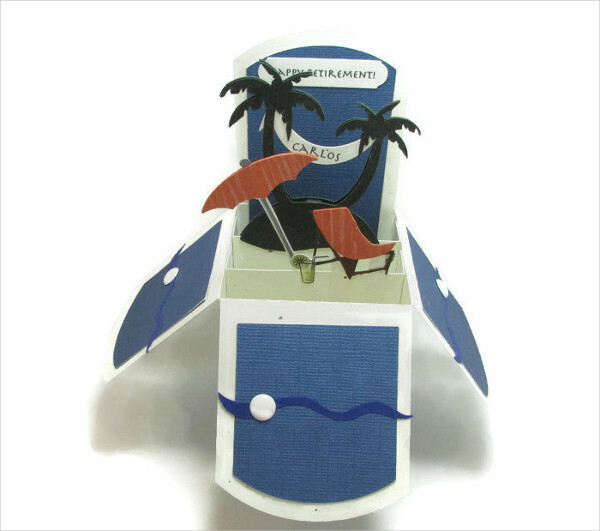 You may also add additional inside parts if you want to such as pop ups that is preferable in birthday carbirthdayds. 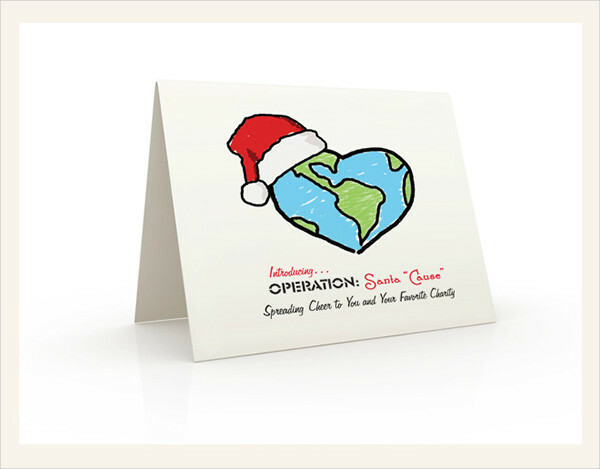 The back panel of of a greeting card usually has the logo of the company, for commercially printed cards. But if you are doing it on your own, you can leave it blank or to be stylish and creative enough, you put your name in a form of a monogram or your own logo, that would appear cute and fancy too. It appears more personalized and the effort exerted is at its finest, which would surely be appreciated by the receiver. 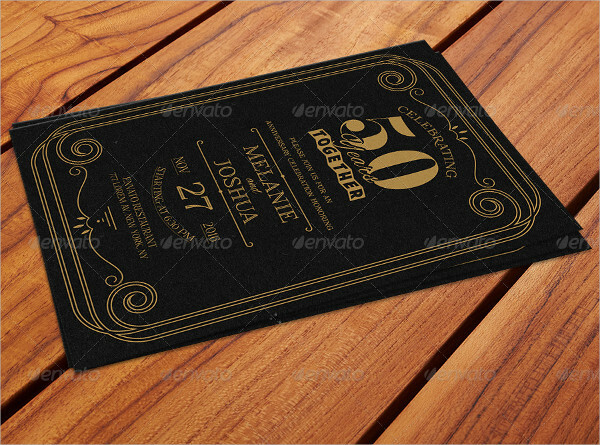 The process of creating a greeting card requires a careful procedure to make sure you are doing the right thing just like any other card, a greeting card follows the same basic process just like a birthday card or an event invitation card, however there are only minimal changes and they also vary in terms of the specific type of occasion. 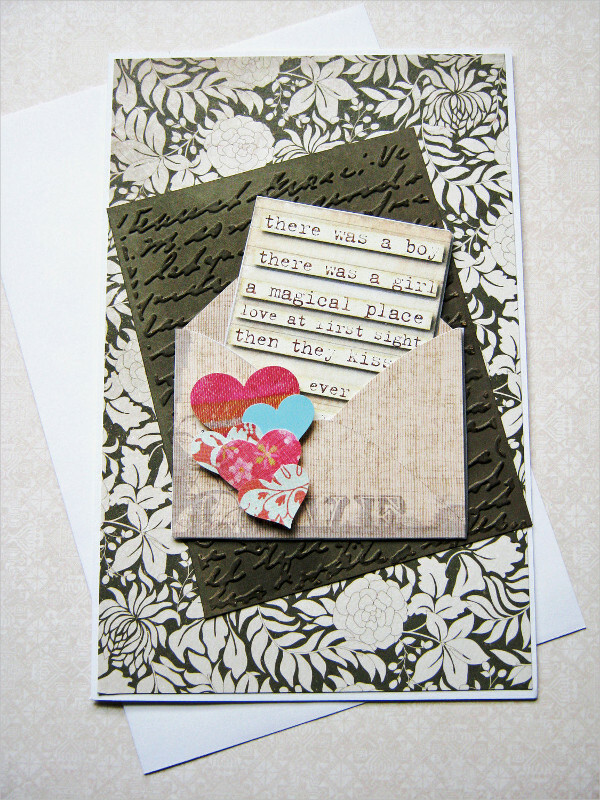 Purpose- Determine the type of occasion you want to make a greeting card for. 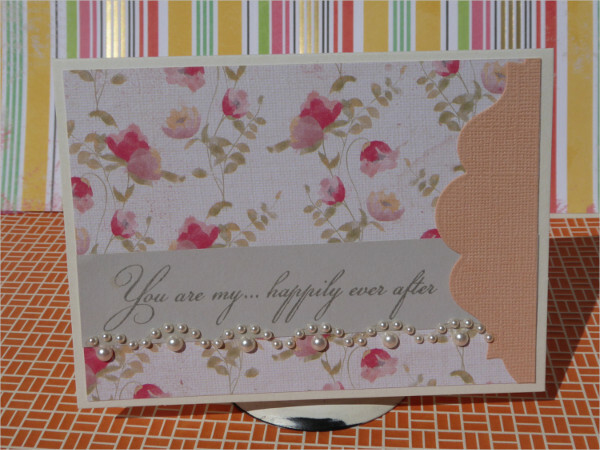 Knowing the purpose of your greeting card making helps you visualize how your card would look like. 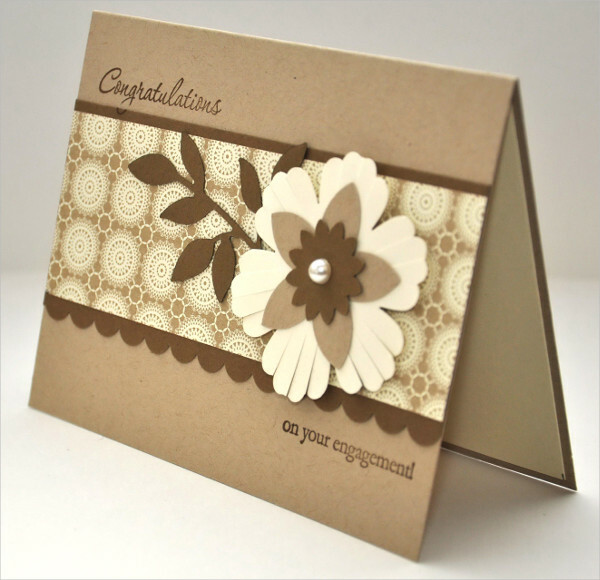 Choose A Style- The kind of style you will use sets the mood of the greeting card you want to give someone. 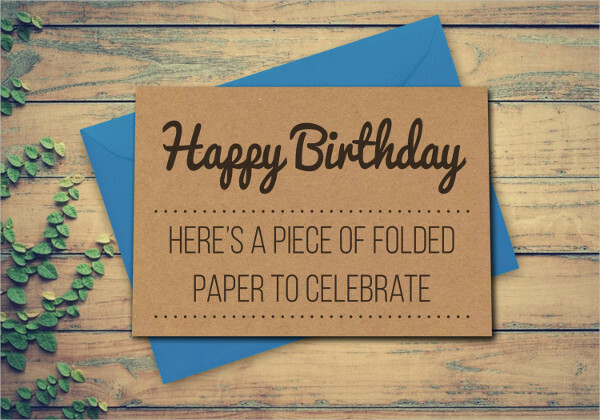 For example in a birthday card would you like it to be “funny”, “serious”, over-sized, side folded or just the simple way. 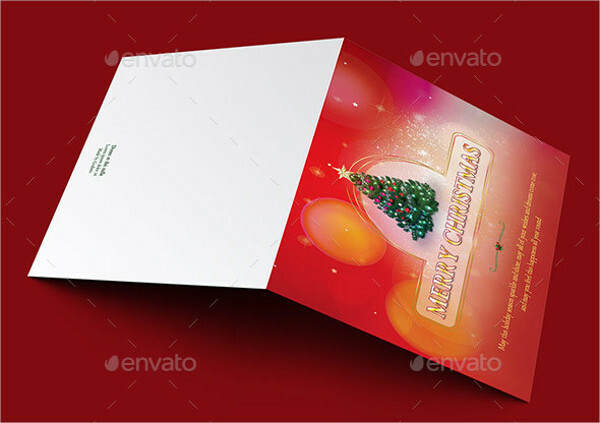 For Christmas greeting card, it could either be a “white Christmas” or a “blue Christmas” it surely depends on you. 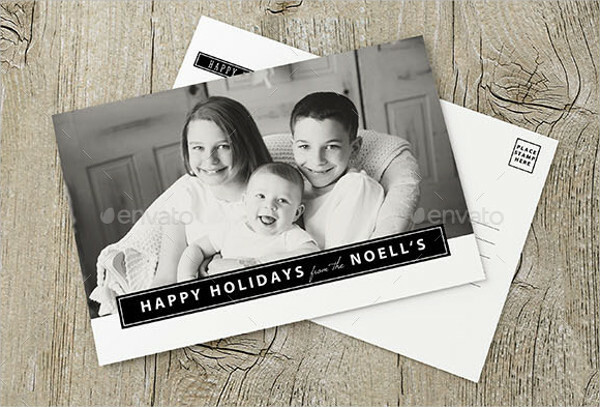 Pick Appropriate Graphics- Choosing the right images for your greeting card adds spice to the appearance of it. It also clearly implies the purpose of why the card is made. 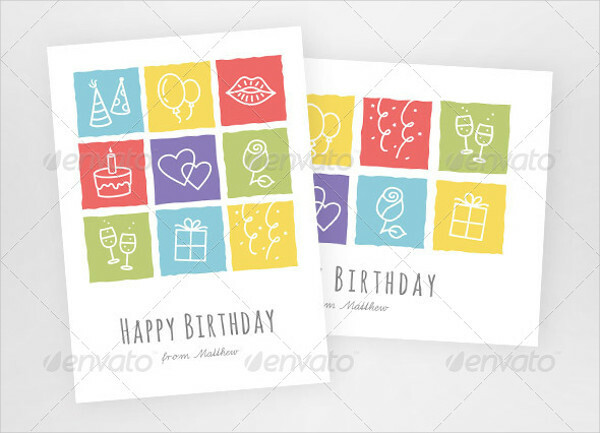 You can go on being so stylish and be on modern with your greeting card but remember to be simple and do not be over-decorate your greeting card with clip arts, pictures and other graphics. 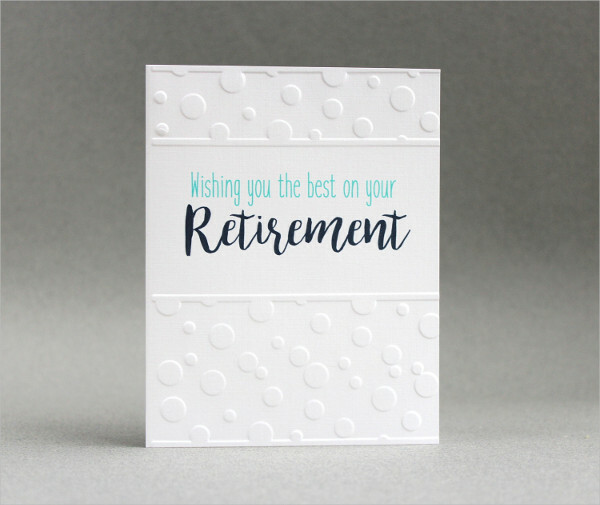 Choose An Appropriate Font- Font styles are very important, you can experiment your creativity but make sure the font styles you will be using still coincides with the style and mood of the greeting card. 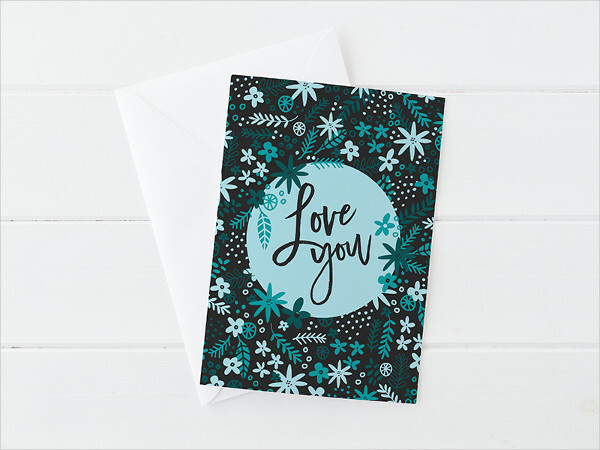 Constitute Consistency- A consistent look in your greeting card is very important because it conveys a sense of belonging in the three main panels of the card. You have the choice to contrast some colors a little bit but as much as possible the three panels must come altogether, they should appear like they are missing parts of other greeting cards, it’s weird, don’ you think of that? Proof read- Double check the messages written in the inside panels, make sure there is proper spacing and that punctuation marks are present. 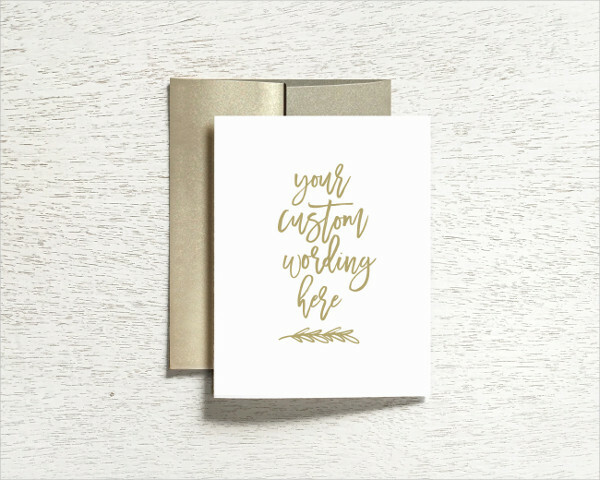 Finalize everything before printing it or doing the process by your own hands.Well made greeting cards follows the basic steps and few tips carefully, and l doing the right process plus amazing effort equals astounding product. You might want to check out our good quality samples on business cards feel free to browse our sight. 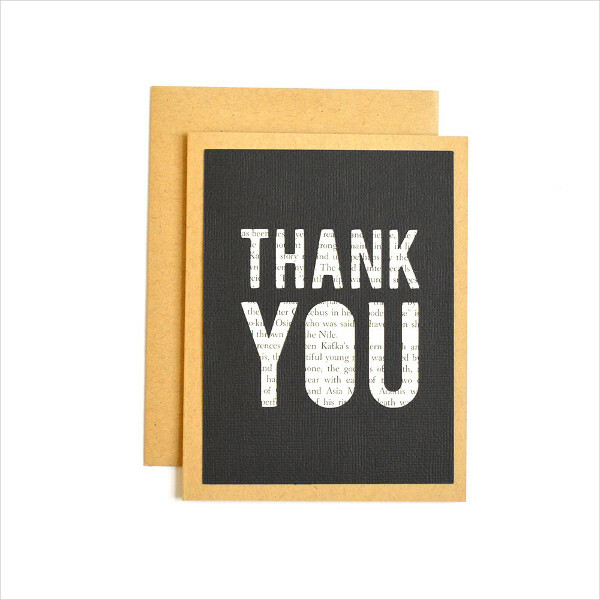 Being able to receive greeting cards is such a wonderful feeling. 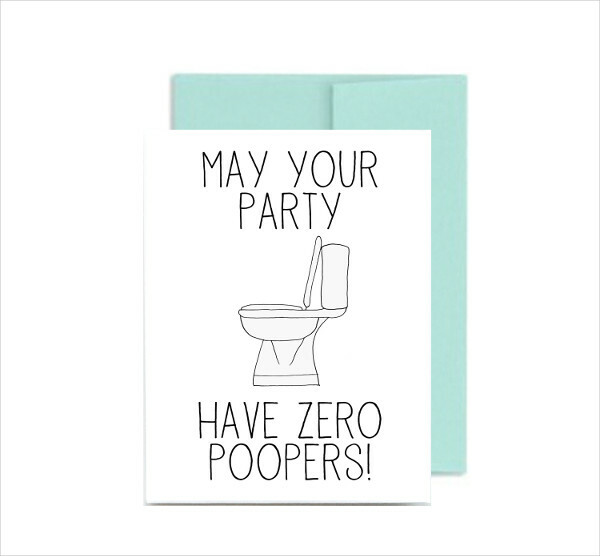 It denotes that someone is so thoughtful enough to send their sentiments in a greeting card. 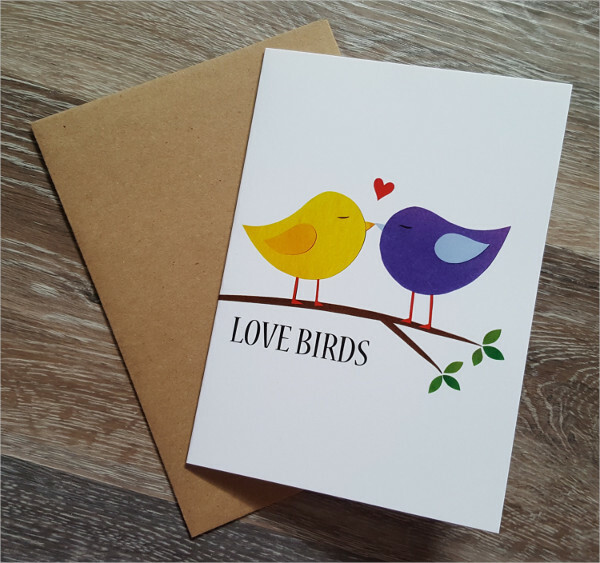 As the world progresses, most messages are sent through electronic devices, however there are still people who are romantic and sentimental enough in expressing feelings in a form of a greeting card. 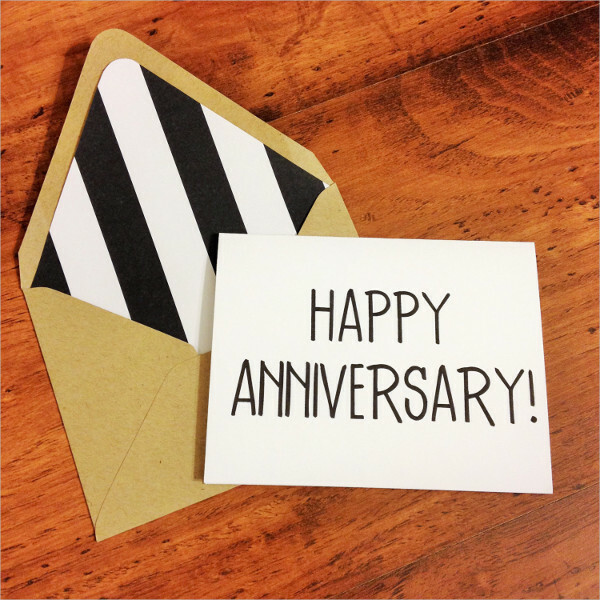 So what are the occasions and events in our lives we usually receive these cute and lovely cards? On holidays, Christmas and new year are the best time to extend your warm wishes and warm regards to those people you love. 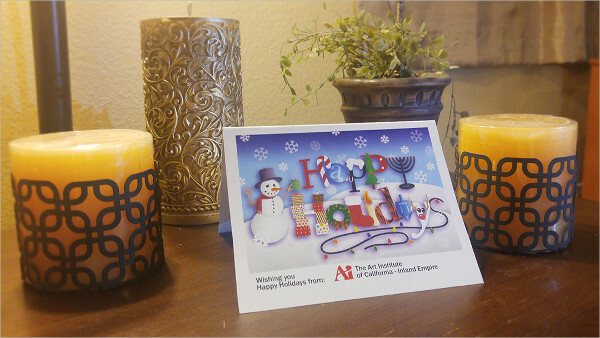 Wishing them happiness the common thing in sending holiday greeting cards. Anniversaries, who would forget anniversaries. 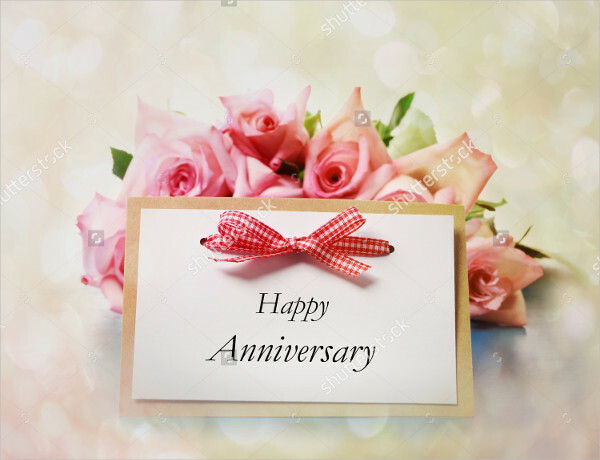 People do not forget important events in their lives such as wedding anniversary or the annual celebration of a boyfriend and girlfriend relationship, or even a friends anniversary, you just don’t know how sentimental people nowadays. 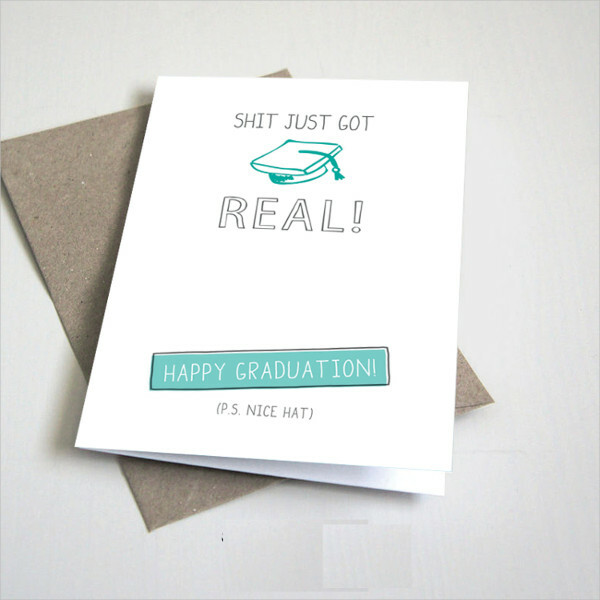 When you want to congratulate a friend who just graduated with flying colors in college. When you want to say thank you to the barista whom you gave a tip the other weekend because you appreciate him so much. When you want to say how much you appreciated your mom because she cooked the best breakfast yesterday. When you want to say how much you feel loved by your dad because he rescued you when your car broke down. When you want to say how much you appreciate your boyfriend/ girlfriend on random days. 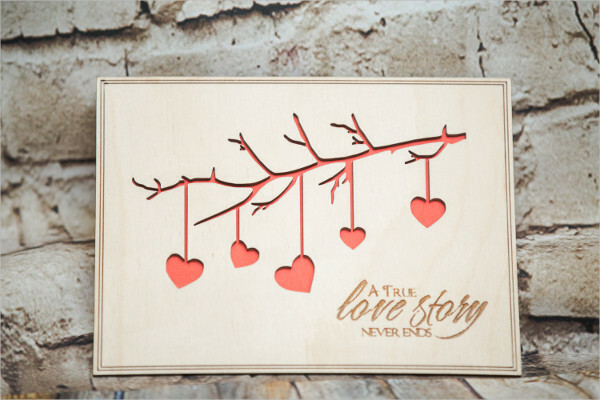 Certainly, there are really lots of ways how to show your sentiments and how much you think about a person, through calls, text messages, voice messages but no one can actually defeat how romantic and cute it is to receive cards in hand. For further reference you can browse through our website and be guided by our business cards, event invitation cards and so much more.